Cheapest Ignition Interlock Device in the USA! 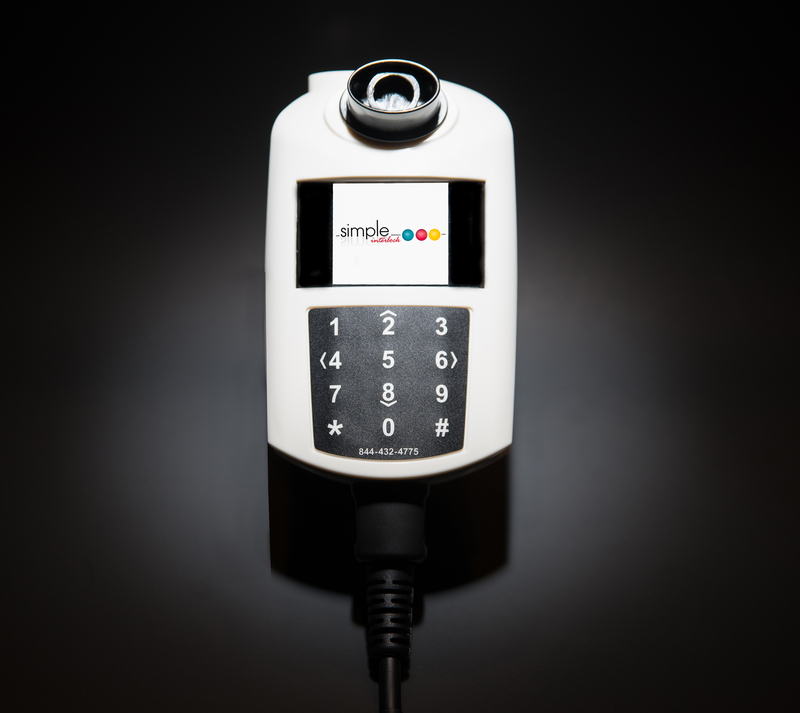 If legal woes have you searching for what some people call a “car breathalyzer” or a “blow and go,” keep your search simple with Simple Interlock the Cheapest Ignition Interlock Device in the USA. Your Co-Pilot will help take you home safely! At Simple Interlock, we have good news: now that you’ve found us, the only things you’ll be saying goodbye to are impersonal companies, long wait times, and customer service robots. What can we say? We live up to our name. Simple Interlock knows that you want to get back on the road, so we’ve made the process simple with the cheapest ignition interlock device. We have one ignition interlock device (IID) that can be programmed to meet your program’s needs. (See what we did there?) Pricing is simple and up-front; we’ll charge you one flat fee with no hidden or erroneous additions. No matter how you contact us—by phone, email, or chat—you’ll reach a real, live human being who can answer your ignition interlock device questions and walk you through the process. Not that you need someone to walk you through it. There are only three steps. 1. Make contact with Simple. 3. Come back each month until you’re done. We have no hidden fees, so that helps keep us the cheapest ignition interlock device around. If you’re looking for an easy way to get past your DUI or DWI and get on with your life, the choice is Simple. Call 1-866-698-7113, email info@simpleiid.com, or click the chat window below to start your Simple journey today. Don’t travel your ignition interlock route alone. Get the cheapest ignition interlock in the USA, take a Co-Pilot, and keep it Simple.